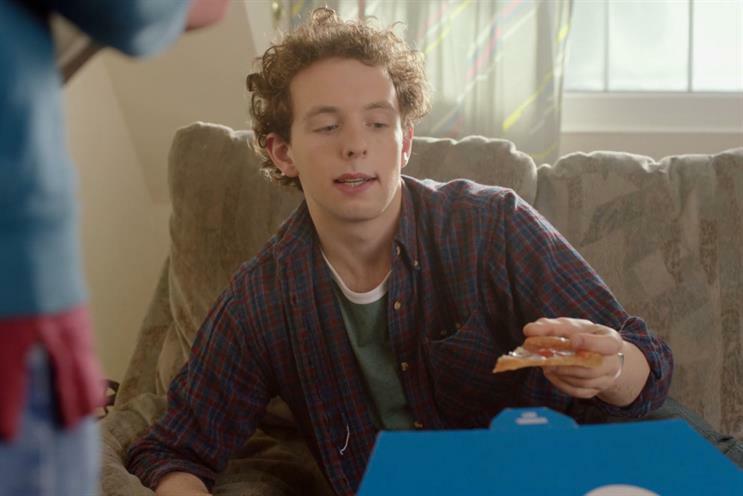 Domino's has appointed VCCP as its lead creative and strategic agency for the UK and Ireland after a competitive pitch process. Incumbent Iris will continue to work on the pizza chain’s digital business. The agency declined to repitch for the account after Domino's called a review earlier this year. VCCP beat Brooklyn Brothers and St Luke’s to the account. The pitch process was handled by Hamilton Associates. Tony Holdway, sales and marketing director at Domino’s, said: "After a thorough pitch process during which we saw some truly amazing agencies and work, we are pleased to announce the appointment of VCCP as our new creative and strategy agency. "VCCP’s understanding of Domino’s and their creative ambition to cement Domino’s position as a brand icon shone through, and we look forward to establishing a successful long-term partnership. "Iris will continue to work with Domino’s in a digital, social and local marketing capacity."